It is that time of year when many of us send our children back to school. It brings back great memories to me about my education. I reminds me of what I love about the learning process and the teachers who made it all worthwhile. I was a decent student but I always needed someone to push me to become better in my studies as well as in life. I would not have made it through my education without the help of my mother who is a teacher by trade or by a handful of great teachers who inspired me along the way. Unfortunately, teachers are often some of the most hard-working, unappreciated and underpaid people in our society, so I tip my hat to them. They should be treated well because they have the power to motivate students to find greatness. This is my attempt to honor them. Movies can be a helpful way to learn and be inspired, especially for a teacher. Here are some of my favorite inspirational movies about teaching in no particular order. This is a movie that flew under the radar in the 1990s. It follows Danny DeVito, who is simply trying to find a job. He lands one helping out soldiers at a military base who need basic life skills, especially in the English language. He is teaching adults who should have learned many simple English reading and writing skills earlier in life and revealed in the process why it is important. My grandmother tutored English to adults and young students until the day she died at 93. This movie reminds me that there are always people who need a good teacher, no matter how young, old, rich or poor. A teacher can be a mentor in life as well. 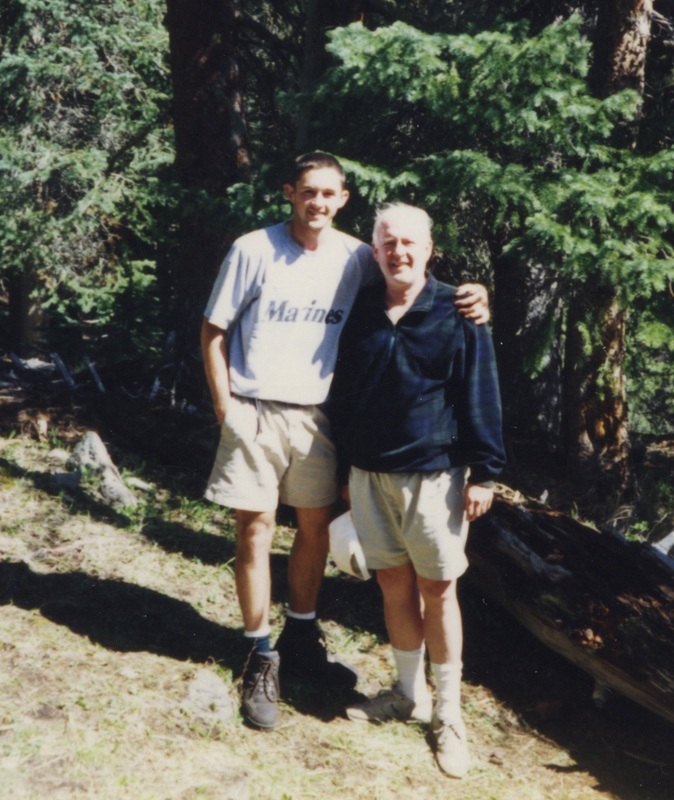 In this case, famous recluse author William Forrester spends time with a young student from a rough part of town teaching him not just about writing but about how to handle himself in life despite incredible odds. 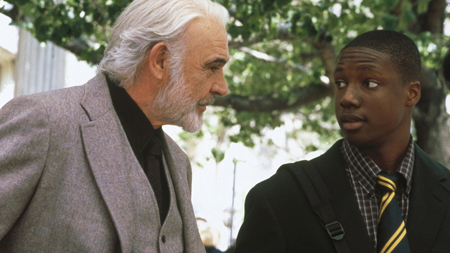 Often times, the student is also teaching the teacher like in Finding Forrester. Every student is worth the investment to find their potential. Jamie, the teacher, does the unthinkable by teaching calculus to an inner-city Los Angeles school. Based on a true story, Jamie brought humor and fun into the classroom to teach a very complicated subject. This movie is a reminder that music education is essential to a broader renaissance education. When you bring Jack Black in to teach, it is even better. School of Rock also serves as a reminder that in order to be a great teacher, you must absolutely love the subject you teach. What is your favorite movie about teaching? A couple of weeks ago I challenged a friend to put together a bucket list. My friend was at a crossroads of life and I felt it was helpful to suggest she endeavour upon this journey to create such a list of things she would want to do in this life. When I got home, I realized that my list has dust on it. Sheila Walsh calls this a “sacred ache”, as we long for a world or life that we cannot fully attain. Heaven and earth collide. As Lewis noted, ‘reality’ takes hold of us until we are fully with our maker. I recently read in Alister McGrath’s biography C.S. 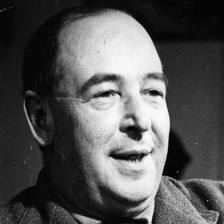 Lewis that when Lewis realized he was not going to live longer, he acknowledged that his name and most importantly, his books would move toward obscurity. The world was changing in the sixties and so he thought his words with them. We know now that his self-analysis was wrong but it revealed how until his end, he wondered if all of it was in vain. He longed for a greater significance. So why is there longing? Why do we try? Is longing there to pick and prod us to the point where we sit up in our chair, move the chair back, and stand up? Sometimes, that is the case I am learning. I am also discovering that courage is in the subtleties of life. It is in the thoughtful decisions about how to spend time. It is how I will prioritize and develop richer relationships. It is trusting in God in my career (which is difficult) and dust off my bucket list. I am 34 and have so much life ahead of me. My wife and I both feel this urgency to make a difference but often feel paralyzed by the grind of busyness. So, I can retire to my excuses or I can act. Philippians 1:21 points out the Apostle Paul’s struggle with this very thing. It is evident that God has purpose in life as well as death. I am confident though that God knows what he is doing and this is why the longing exists. I was a daydreaming child and now a daydreaming adult. I do know that I feel most alive when I am moving, trying new things (and even failing at them). I question my motives though and ask God if I even should be longing? Is it selfish? I don’t want to get lost in the busyness, I want my time to mean something. If C.S. Lewis had questions about this then I should pay close attention in my life. My thoughts drifted to the movie Finding Forrester (2000) when the reclusive writer Robert Forrester recites the poem from his young mentor Jamal. As Forrester reflects on what he learns from the young man, no matter young or old, we feel these words. I have very few regrets in life mainly because my faith comforts and reminds me that it is all part of God’s journey. But the longing is real and as life’s clock ticks and without that prodding, I won’t be pushed to act. So I will continue to look ahead. Tomorrow I will sit up straight in my chair, gently push back the chair, take a deep breath, and pray. After all, longing is beautiful trust and I will stand up and begin walking in faith.